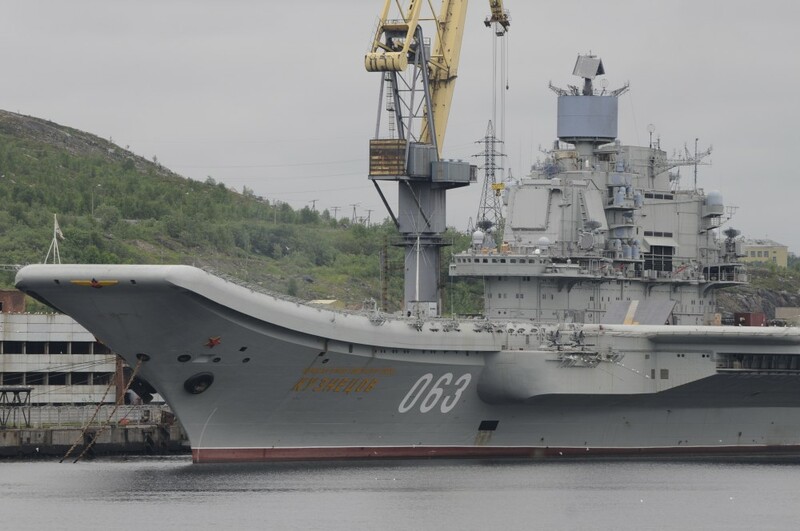 “The focus on military-power development and the conflict with the West, makes Russia to a larger extent turns towards China for support to development of infrastructure,” Morten Haga Lunde said and pointed to Yamal LNG and shipping along the Northern Sea Route. “Such development is in line with President Xi’s goal to develop the military as part of the country’s superpower ambitions. Beijing will to a larger extent use military-power as a tool in its foreign policy,” the Focus 2019 report reads. 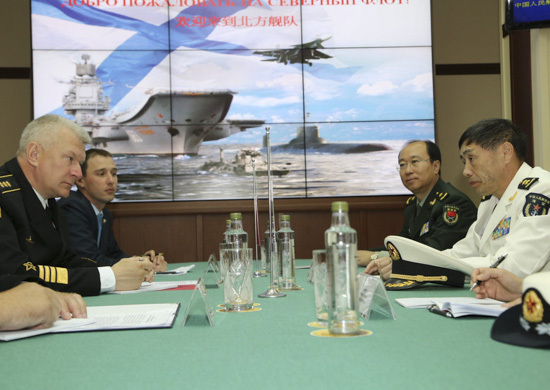 Commander Jinlong was invited on board the Northern Fleet’s multi-purpose nuclear powered submarine “Voronezh” of the Oscar-II class. China’s own fleet of ballistic-missile submarines is developed with reactor-technology from the Russian navy.